Some rural Montana telephone customers have extracted a promise from CenturyLink for more reliable service. People in remote areas have long complained that their phones will go dead for days at a time, making it impossible to summon help in an emergency. The telecom company agreed to improve customer service for rural Montanans. “People call my phone and what they hear is the phone ringing and ringing and ringing and no pickup," said Ellis Misner, who was among the customers who brought their case to the Montana Public Service Commission last month. Misner lives in canyon country along the Missouri River, where a CenturyLink landline is the only phone service available. 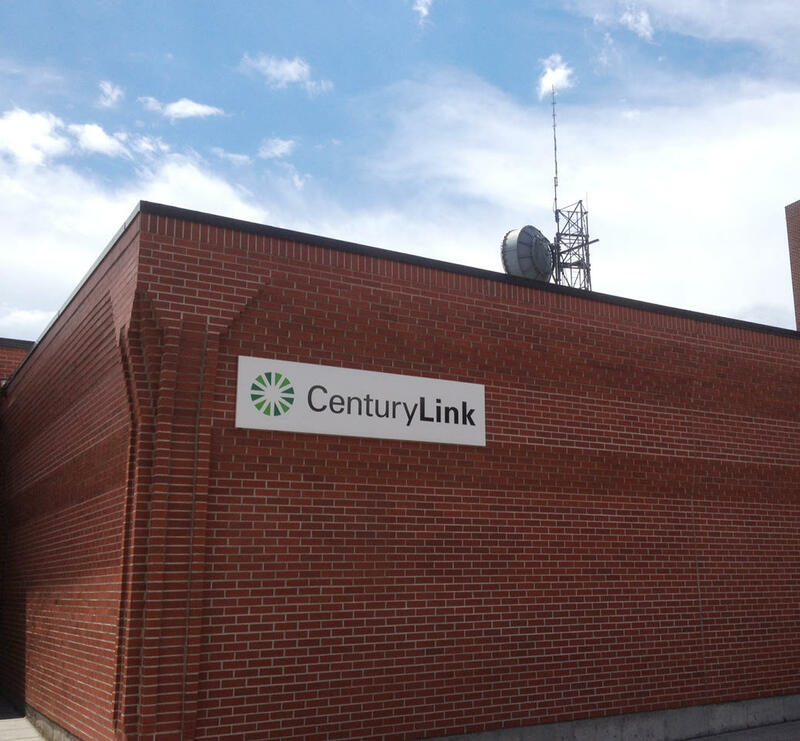 CenturyLink didn’t sent anyone to the July meeting, claiming its regional vice president was busy elsewhere. The PSC voted to sue the phone company for not living up to its service agreement, and threatened to block it from getting millions of dollars in federal grant money. Five weeks later, the rural customers were back at the PSC, but this time a CenturyLink executive was there, too. A settlement with state officials and rural customers calls for CenturyLink to improve repair service for users in Wibaux and Wolf Creek, who complained the loudest about long outages. It will also give Cascade and the Missouri River Canyon areas priority for new fiber optic broadband service, replacing phone lines from the 1950s. And it agreed to use $91 million in federal grant money to bring broadband service to 33,000 rural Montana customers. Commissioner Roger Koopman balked at using grant money from the debt-ridden federal government to pay for internet service. “There simply needs to be another way and the way is the market place and the pricing mechanism of the marketplace and people pay for what they get” he said. Commissioner Travis Kavulla, who like Koopman, is a Republican, said these kinds of subsidies are just a fact of life. “I don't see us as being the ones who really set the table we’re just coming to dinner,” Kavulla said. The commission voted to accept the agreement, with Koopman abstaining. CenturyLink will take the federal grant money, and fold in some of its own funds, to build-out the rural broadband over six years. But Virginia Jamruszka-Misner says she and the other residents of the Missouri River canyon won’t have to wait that long. Tuesday’s agreement is just the latest chapter in the troubled story of Montana’s rural phone service. This time state officials and long-suffering customers hope by offering CenturyLink a carrot and a stick– by guaranteeing federal grant money and dropping the state’s lawsuit – they’ll finally get results.